Habitat for Humanity of Greater Waterbury makes it easy for you to support our Mission. Give a “Hands Up not a Hand out! Habitat for Humanity of Greater Waterbury is completing 10 years of providing safe, affordable housing for our low income, hard working citizens. Your financial support today will assist us to continue making a huge difference in providing permanent housing solutions for our partner families. 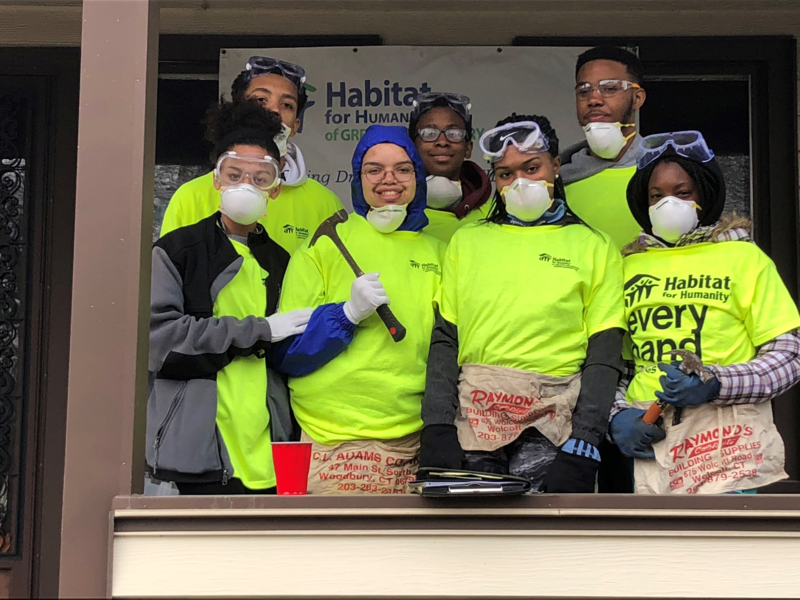 175 Volunteers, over 3500 volunteer hours, $70,000 of donated goods and services received to rehabilitate 23 Kramer Ave in Waterbury, CT for the Billy Family! Two successful events raising over $12,000 of operating revenues, Ha Ha's for Habitat and Brass City Wine & Food Fest.